Best of luck to our ladies Finn Trophy and Junior Cup teams who are playing in finals this week! It is a great achievement to reach the final and now it's a case of playing each shot as it comes and hoping for a little luck on the day! We will all have our fingers crossed and wish you the very best of Lady Luck! Best of luck to our Captain Gerry and everyone playing in the Captain's prize over the next couple of weekends! It's never too late to do something positive so try to get out there and hit a few shots at the range.....at least before you play!! Congratulations to Jack Hume who has been announced on the Walker Cup Team! Jack is the first Naas member to have played in the Walker Cup and joins a list of legendary Irish Amateurs that have made the team. Ireland have 5 representatives this year, which goes to prove the strength of Irish golf and we wish Jack and the team the best of luck. I know Jack would want me to thank everyone for all the well wishes, texts and emails he has received. The event takes place at Royal Lytham on the 12-13th September. 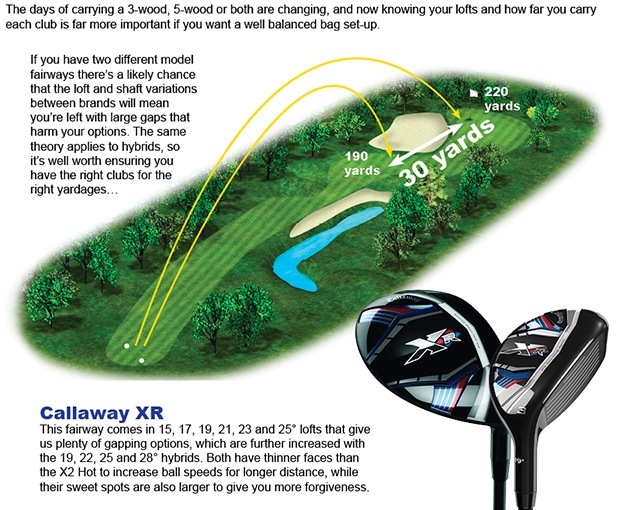 Drive it further - Drive it Straighter!! It is often a myth that the long hitters are often found in the trees. With modern technology the game has changed and now it is very possible to be both long(er) and straight(er)! TrackMan has been a big help in understanding the dynamics needed to hit the ball better from the tee and I will be hosting a driver session on Monday, 14 September from 6-7 to show you how you can apply some of this knowledge to your game. There are only 3 places remaining so if you would like to book your place please click here or text me on 0868326676. The cost is €30 p/p and includes golf balls at the range. 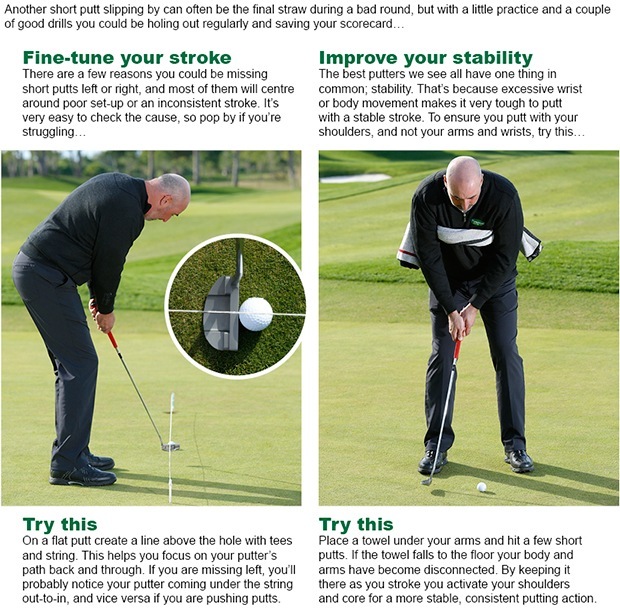 One of the quickest ways to save strokes is to equip yourself with a golf GPS. 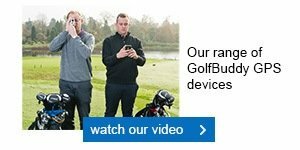 Better course management will help you keep double bogeys off the card - so check out our GolfBuddy range in store, which features handheld, laser and wearable devices, all of which will help you to lower your scores.